Google emphasizes the online aspects of Chrome OS so strongly that local features have sometimes taken a backseat. For example, file management. Sometimes you just want a file on your Chromebook rather than in Google Drive. 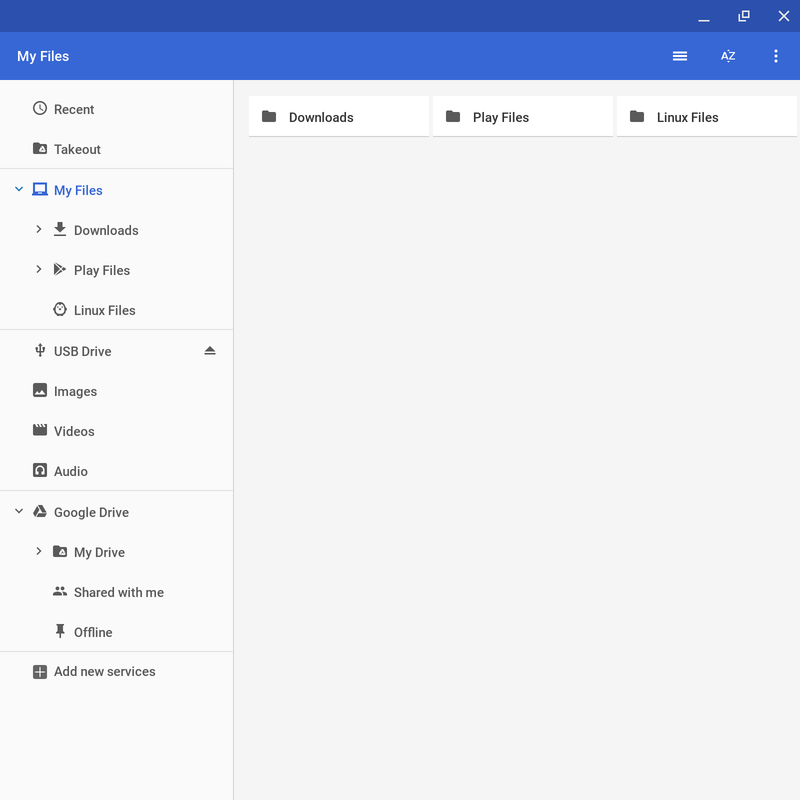 Google is testing a tweaked file manager app in the Canary channel that will make managing those files a bit easier. This is only in Canary for now, so it could hit the dev channel in the not too distant future. It'll probably be a while before it comes to stable, and even then, the feature might change significantly from what we see right now. Maybe next we can get a user file system that's not stuck inside the Downloads folder?